 Foundation 64 partners with institutions and organizations who work on the front lines of humanitarian crisis, specifically those fighting for women’s rights, the protection of children and liberty for LGBTQ+ communities. We wish to document their powerful projects and work that often never get the exposure they deserve, as many of these organizations have no budget for marketing. 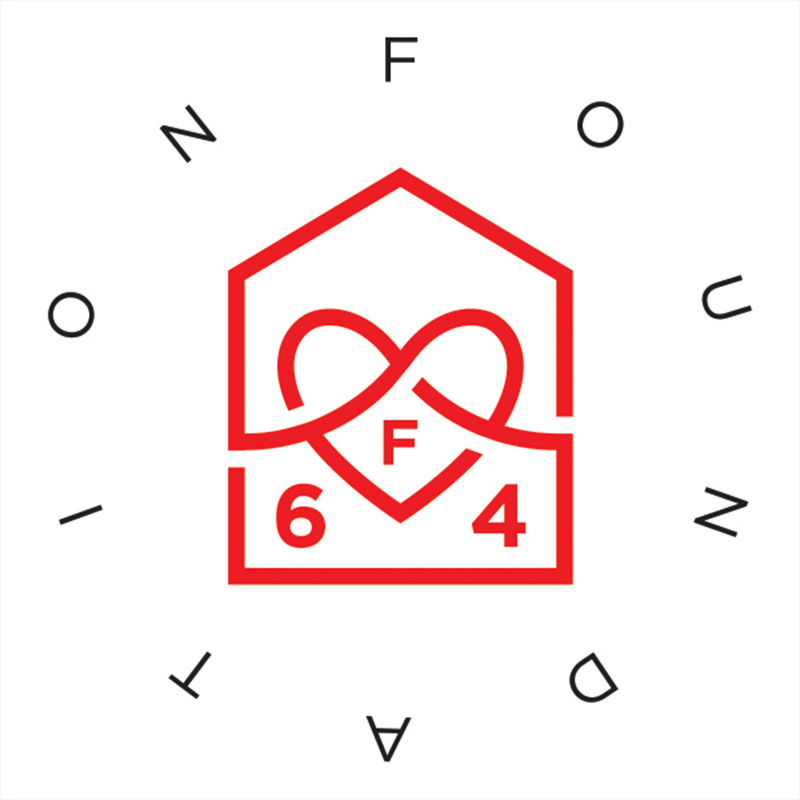 Through our projects and visuals, Foundation 64 maintains a focus on bringing international attention and interest to the causes we have pledged to support. The founder of Foundation 64, Aydin Matlabi, began by building visual and marketing packages for the grassroots organizations he partnered with, which in turn allowed them to showcase and promote their achievements and work. We believe that visibility and exposure are the missing links that so many organizations desperately need to showcase the good they are doing to the rest of the world and together we strive to bring them the attention they deserve.